Ireland is synonymous with Guinness, rolling fields and leprechauns, but there’s so much more to this beautiful country than the stereotypes depicted so frequently in the media. To help you learn a little more about Ireland, which is divided between the Republic of Ireland, and the UK’s Northern Ireland, here are 10 weird and wonderful Ireland facts. 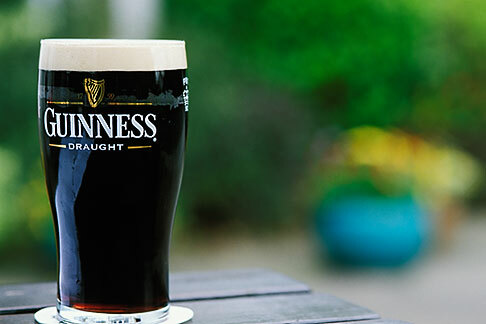 The Irish have got quite the reputation as alcohol lovers, and while they Irish do consume an average of 131.1 litres of beer every year, they do not hold the title for the world’s greatest beer lovers. They have the second highest per-capita consumption after the Czech-Republic. Many Irish people’s surnames often start with “Mac” or “O’…”, which means “son of” and “grandson of” in Gaelic, respectively. Legend has it that good ol’d St. Patrick cleared the Emerald Isle of all snakes. 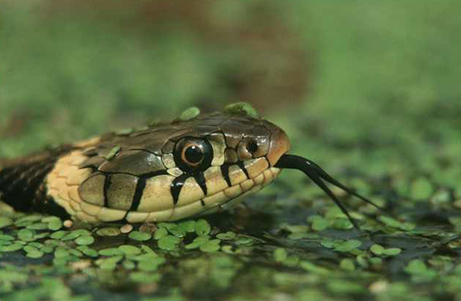 Well that is actually a bit of a tall tale, as Ireland hasn’t had snakes for millions of years, according to researchers. The ice age would have most likely killed any snakes, and by the time the ice melted, Ireland was separated from other countries that had snakes. It has been estimated that 80 million people of Irish descent lives outside of Ireland. Many left Ireland to start a prosperous life in the UK , United States, Canada, Australia, New Zealand, Mexico and more. This figure is 14 times greater than the Irish population – and that includes Northern Ireland. However, 3 million have not forgotten their roots, as they still hold Irish nationality. 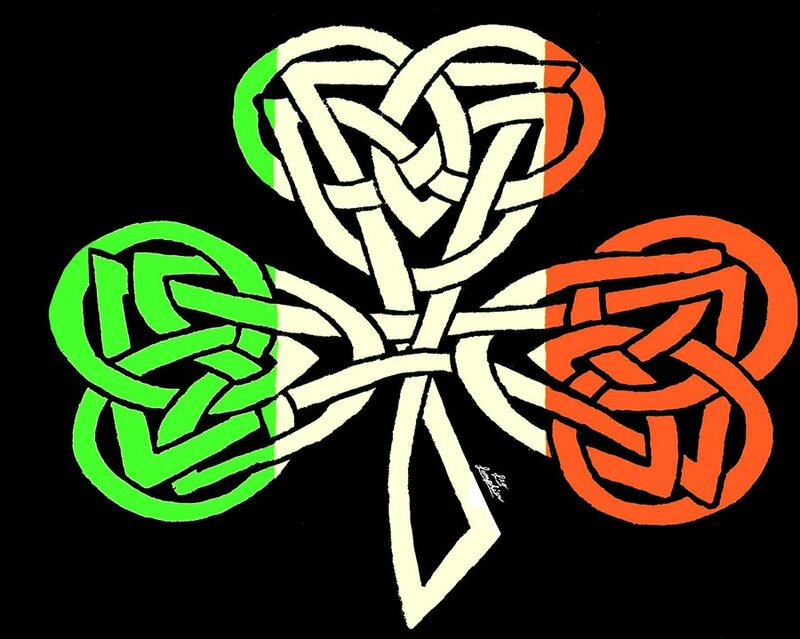 The 2000 US Census stated approximately 34 million Americans reported Irish ancestry, and it is therefore the second largest ethnic group in the USA after the German Americans. 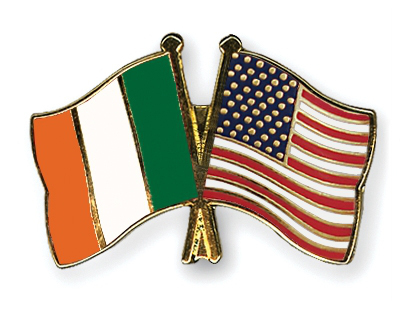 You will find the highest concentration of Irish Americans in the North East of America, in places such as New York and New England. Famous Irish Americans include the likes of Harrison Ford, Walt Disney, Alfred Hitchcock and more. In fact, 22 presidents of the United States have some Irish ancestral origins, including President Obama. 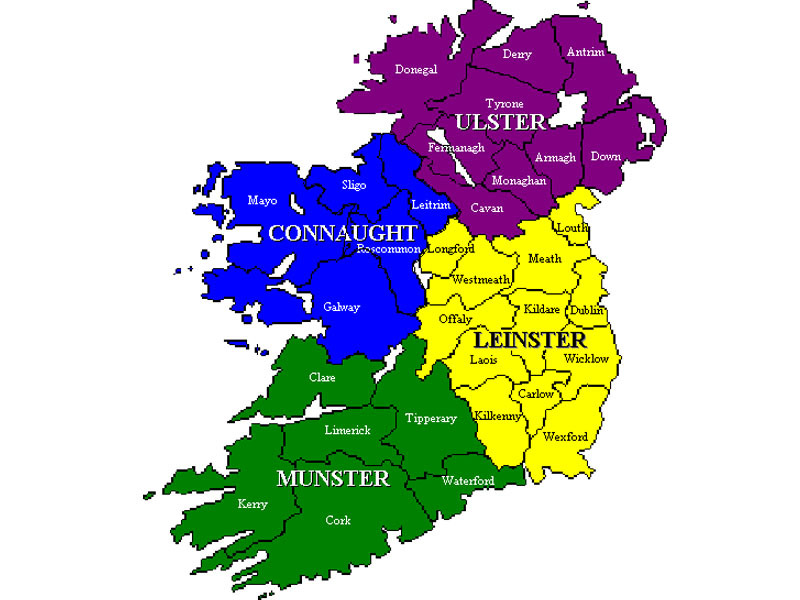 The ancestral language of Irish people is Irish Gaelic. 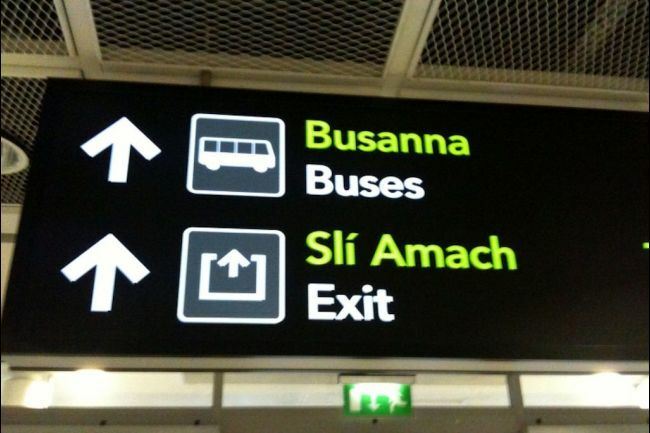 However, this language is dying out, as only 1.6 million people claim competence in Irish Gaelic, and there are only 380,000 fluent speakers. 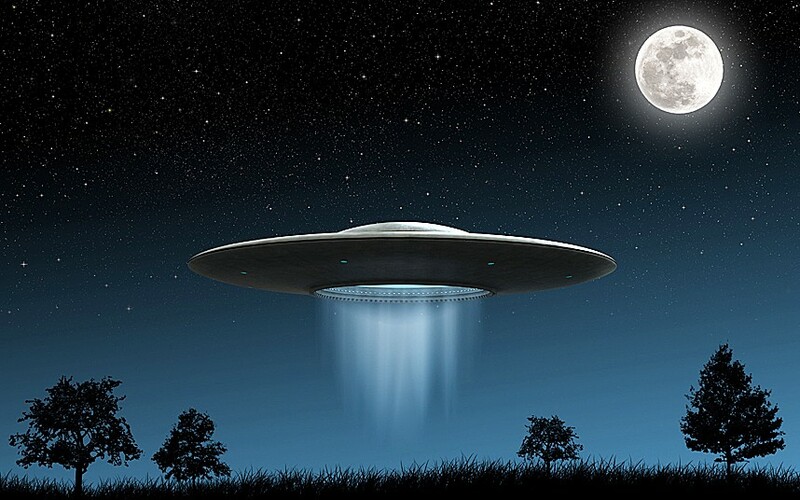 Ireland has reported the lowest number of UFO sightings in Europe. That’s the luck of the Irish, we suppose! A whopping 70% of married Irish women would consider having an affair while on a foreign holiday without their partner or children. Sheesh! That’s bad, right? Well, 90% of men have said they would do the same. That’s a lot of cheaters! Ireland chose to remain neutral during the Second World War. 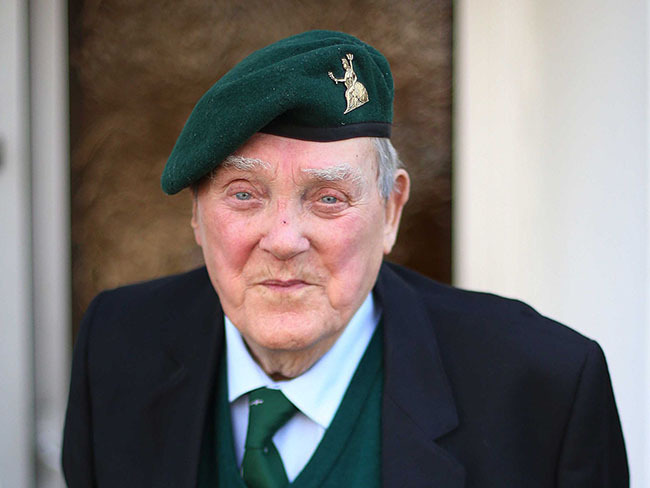 Some brave Irish men, however, left the Irish Army to join the British Army. It would cost Ireland €15 million to implement a system of postcodes, and so it is currently the only EU country without one. Do you want to read a bit more about Irish culture? Have a look at 10 Amazing St. Patrick’s Day Facts right here at The List Love. 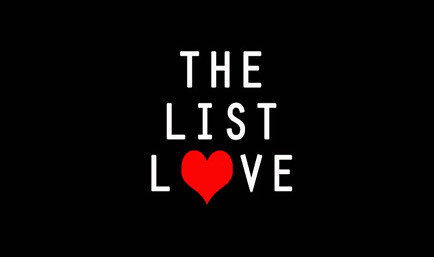 Follow us today on Facebook, Twitter and Google+ for more entertaining top 10 lists.